We have done this type of post in the past as a wordy explanation as to why you should be spend your hard-earned money on a particular phone. Considering how pretty the Galaxy S10+ in Ceramic White is, we felt like making a video this time around. While you can watch the video and hear my exact reasoning behind why you should buy Samsung’s latest, the general gist is that the Galaxy S10 and Galaxy S10+ are the company’s best phones yet. Both have exceptional cameras, superior displays, gorgeous hardware, and the software sure has come a long way since the days of TouchWiz. 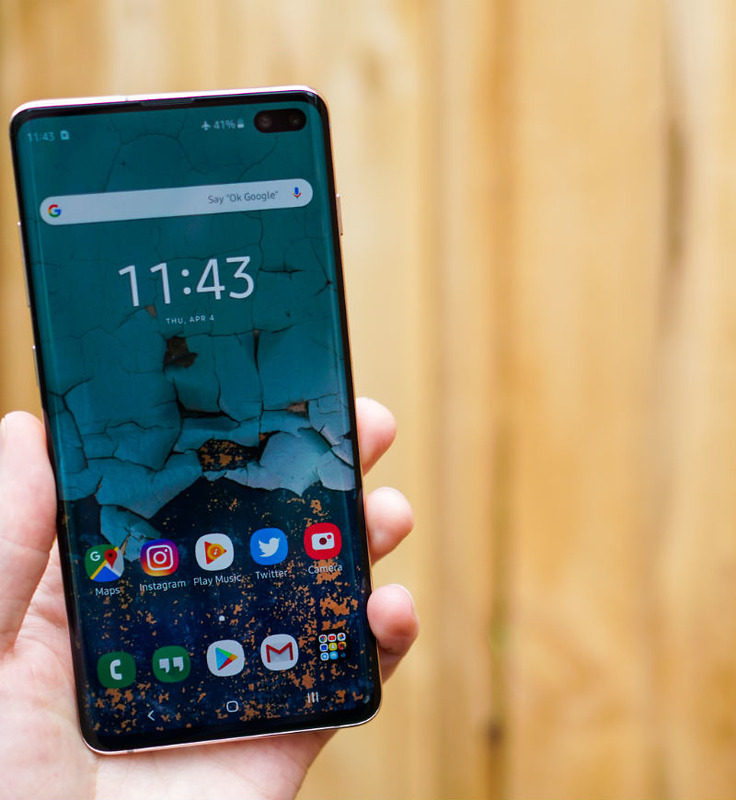 Check out the five reasons we think you should buy the Galaxy S10+ for yourself.